At the beginning of (and during) every month, HBO adds new movies and TV shows to its library. Below, you’ll find our recommendations for February 2018. For more comprehensive coverage of the best titles available on Amazon Prime and elsewhere, check out Vulture’s What to Stream Now hub, which is updated throughout the month. 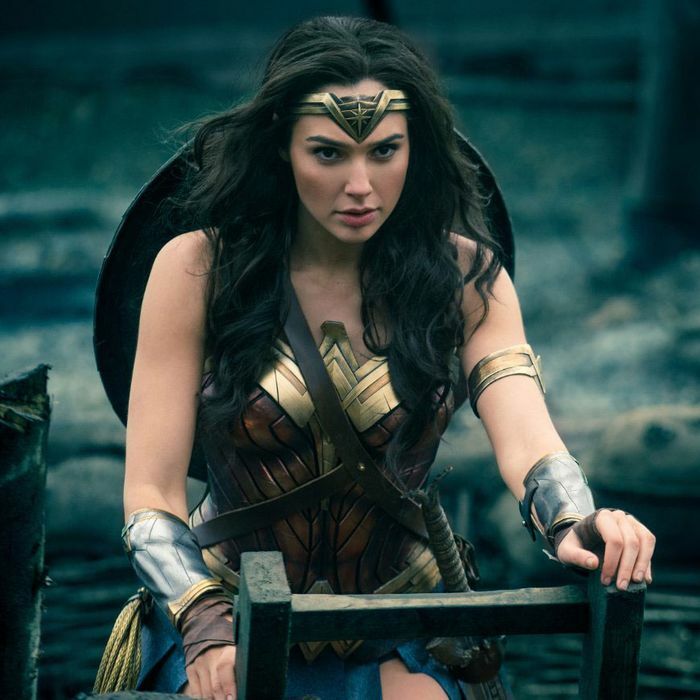 The best film to come out of the DC Extended Universe and a landmark in the modern era of superhero cinema, Wonder Woman had a tremendously high bar set ahead of its release last summer, and then Gal Gadot and director Patty Jenkins cleared it with aplomb. Smart, funny, and with great action that’s only brought down a teensy bit by its CG-heavy finale, Wonder Woman is both an incredibly rewatchable superhero film and charming period piece that does right by the most prominent woman in the modern pantheon of superheroes. Available February 10. A good chunk of the Alien and Predator movies arrive on HBO this month. That’s not all good stuff — lest we forget Alien vs. Predator — but all the classics are here. Standing tallest is Ridley Scott’s original Alien and its hero, Ellen Ripley. While the later sequels wouldn’t be so kind to her, the originals are fascinating to revisit in light of the meaner, almost downright misanthropic entries Prometheus and Alien: Covenant. Even when it missteps, the Alien franchise is among the richest in science fiction, full of films that scare you with ideas as much as they do with monsters. Available February 1. Phoebe Robinson and Jessica Williams’s hit comedy podcast 2 Dope Queens is a live comedy show you can listen to on a regular basis, so the leap to a series of HBO specials is both exciting and a terrific fit. Directed by Tig Notaro, the specials will feature a number of comedy luminaries, from Orange Is the New Black’s Uzo Aduba to Sarah Jessica Parker and Jon Stewart. As for the episode themes? They are as follows: “New York,” “Hair,” “Hot Peen,” and “Black Nerds (a.k.a. Blerds).” Available February 2.